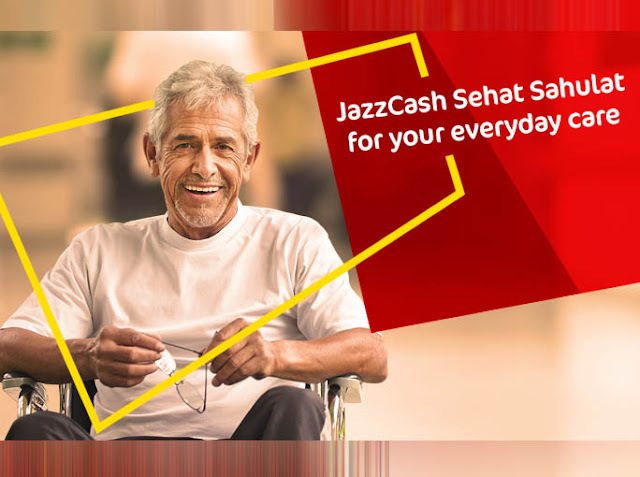 Recently, JazzCash entered in to a strategic alliance with MicroEnsure Pakistan, a leading provider of mass market insurance worldwide, whereby innovative small ticket insurance products and solutions were to be offered JazzCash customers named as JazzCash Sehat Sahulat. Understanding the scarcity of financial issues related to healthcare matters and scarcity of health insurance products for the common person in Pakistan, the two organizations worked together and developed an innovative solution in partnership with a leading local insurance company. JazzCash, a mobile financial service offering under Jazz’s ecosystem has over 60,000 retail outlets across Pakistan. JazzCash offers a broad portfolio of Branchless Banking services for customers including money transfer, Online Payments Gateway, NFC enabled payments, payment of utility bills, corporate disbursements, mass payment collections, and insurance services. The solution called JazzCash Sehat Sahulat provides significant financial protection to clients against a number of health related perils upon payment of a nominal fee.